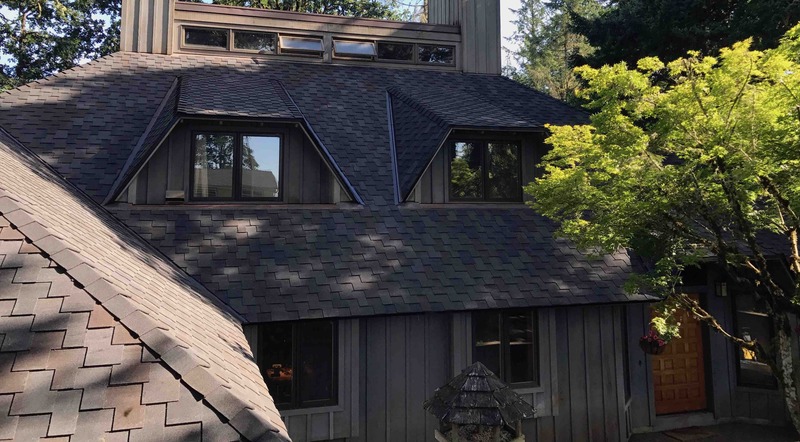 There are dozens of styles, colors and designs to choose from when you purchase a new roof. To make your decision as simple as possible, we recommend the following shingle manufacturers: Malarkey and CertainTeed. 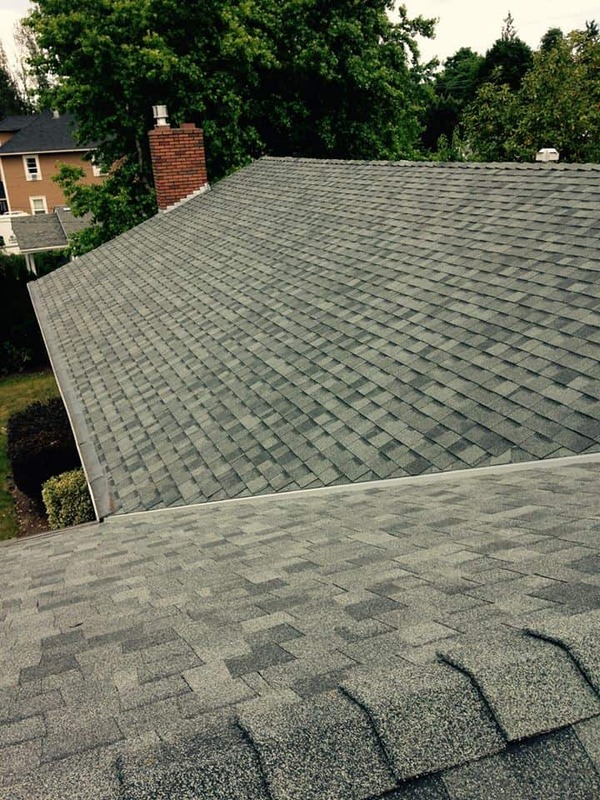 We feel these two options represent leading value and the highest quality asphalt shingles on the market. We don’t get paid to say that. It’s just how we feel as installers. Our desire to recommend quality products is driven by and linked with our desire to install systems that will stand the test of time.